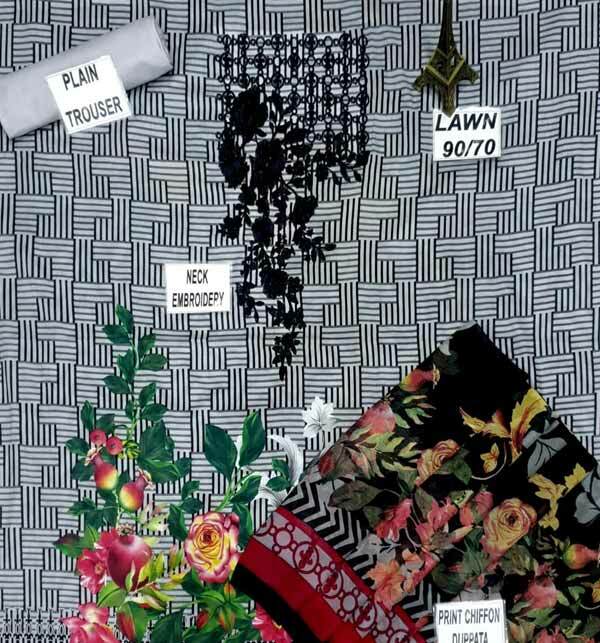 I have a best experience to buy online shopping best suit i buy from here .is this ..
Embroidered Lawn has always been one of the best in the most important aspects. I was impressed that it provided a state of the art textile piece that was complimented further by vividly gorgeous designs. Womens collection here is absolutely mesmerizing and provides a pretty immaculate looking dress for any type of occasion, partywear or even home casual use. Its so flexible as a dress really.